Ah, summer. The time of backyard barbecues, trips to the beach — and moving. Approximately 40 million Americans move each year, and nearly 45 percent of those moves occur between Memorial Day and Labor Day. Although moving can be stressful, moving to a more affordable city may also be the massive action that you need to fast track your way to financial freedom. 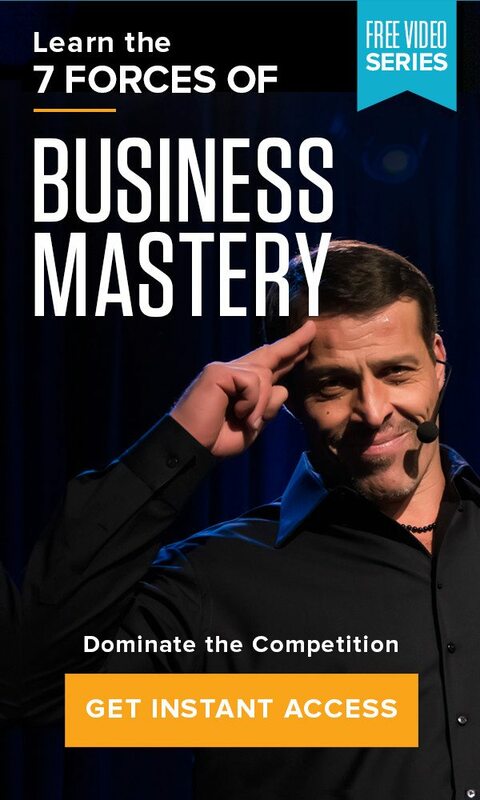 The cost of living, state taxes, and, of course, your earning potential, all influence your financial future. But you don’t need to sacrifice your quality of life in order to build your money machine. While many city dwellers cannot imagine leaving their beloved New York City or San Francisco, their loyalty will cost them. If that New Yorker living in Brooklyn, earning $100,000, moved to Buffalo, New York, she could maintain her standard of living at just $59,452! There are so many metrics and methodologies to consider before moving, but this calculator can show you what your cost of living would be in a new city compared to where you live now. 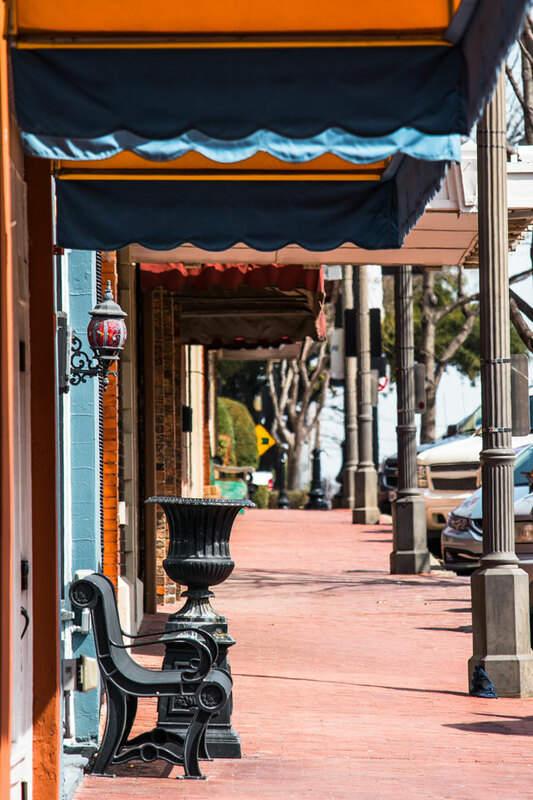 While not an official ranking, we have assembled a list of 10 American cities that have proven in the past two years to offer a high quality of living without slowing down your money machine. 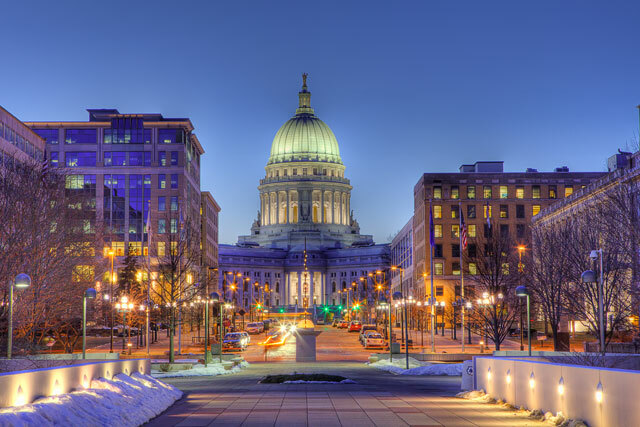 Both NerdWallet and Livability agree that Madison’s amenities, affordable education and healthcare, and low unemployment rates make it one of the best cities in America. Did you know it boasts more restaurants per capita than anywhere else in the U.S.? You won’t go hungry living in Madison. 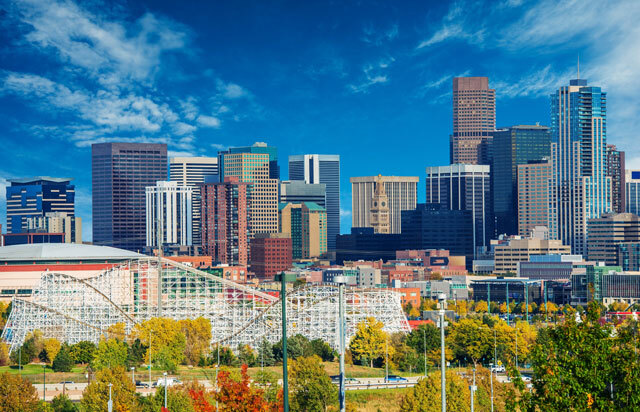 Numeo ranked Denver as the top city in the United States for quality of life based purchasing power, safety, healthcare, pollution, and much more. We think it’s hard to beat those Rocky Mountain views. Plano boasts a high median household income and a low cost of living, making it one of America’s most affordable cities. And its proximity to Dallas, Fort Worth, and Arlington make it easily accessible for a getaway. Despite income tax rates of 9.85%, these twin cities both relatively low costs of living with high income rates. 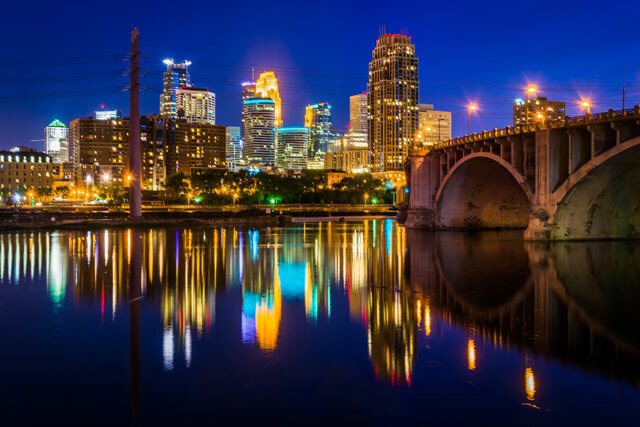 And with more theatre seats per capita than any other U.S. city barring New York, Minneapolis culture is far more than just the Mall of America. 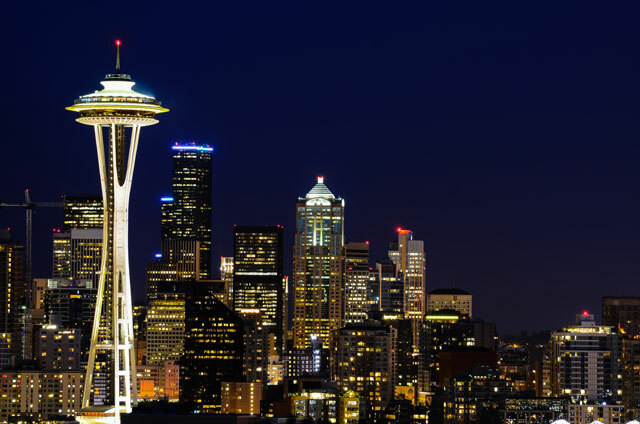 No state income tax, low pollution and crime levels, and a strong purchasing power index make Seattle good for your wallet and your health. Bring your umbrella, your refined palate and your sense of wonder. Low cost of living (especially in housing), one of the lowest unemployment rates of any U.S. city, a state tax rate of 6.84%, and a growing economy around manufacturing, energy and schools have made Lincoln of the best cities for quality of life. 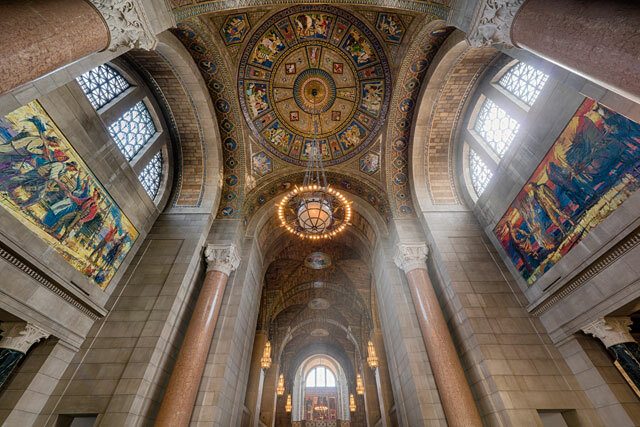 Nine colleges and universities in a city of less than 300,000 keep this Midwestern city youthful and continuously learning. The smallest city on our list is growing fast due to its industry growth in clean energy, manufacturing and software development. Named “Best Affordable Place to Live” by Livability in 2015 and #3 on NerdWallet’s “Most Affordable Places” in 2014, Round Rock boasts high average income and low cost of living. And of course, no state income taxes. 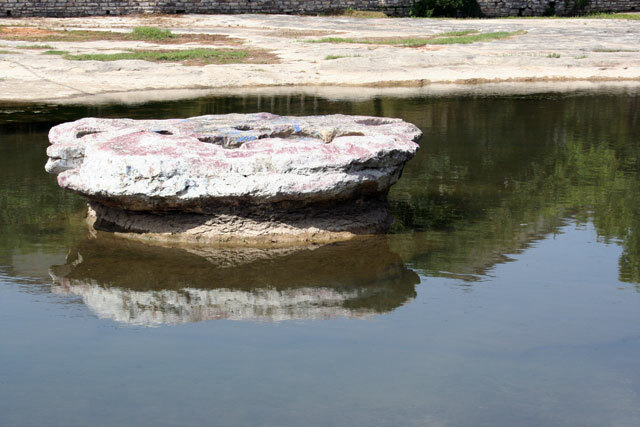 Named for a prehistoric “round rock,” it is believed to have been the site of human habitation since at least 9200 BC. Cedar Rapids also makes both lists, with median housing $44,000 below the national median at $133,900. 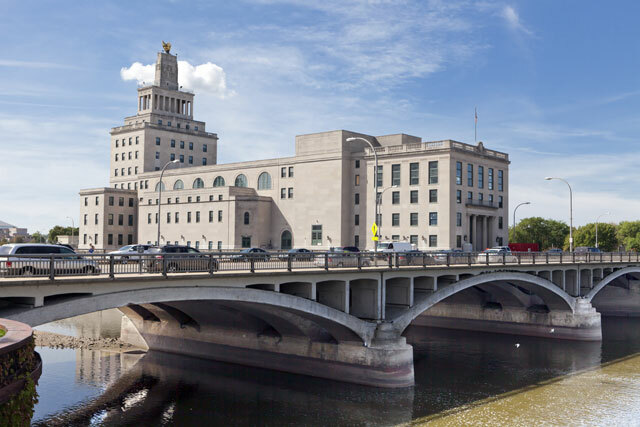 With over 96 parks and trails, boundless restaurants, shopping, and arts venues, the “City of Five Seasons” proves that Iowa has more than corn to offer. Imagine a city where the average resident pays only 24% of their paycheck to rent, and resident pay a flat-rate income tax rate of just 3.4%. 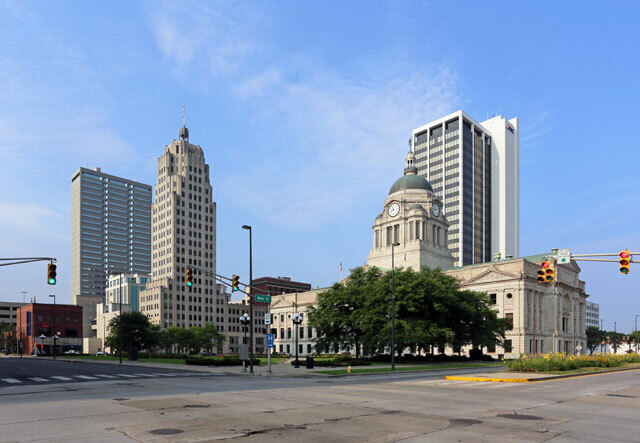 Then fill that city with three minor league sports teams, 86 public parks, a famous zoo and a fascinating history, and you have Fort Wayne, Indiana. 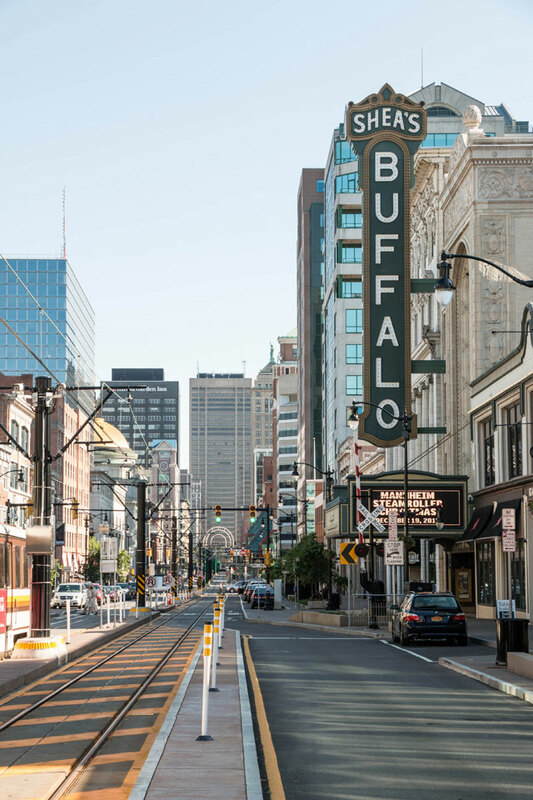 Ranked by Forbes as America’s Most Affordable City in 2014, Buffalo has seen business boom in recent years.  With just 22.6% of the average income going to rent, an average of 36 hours a week in the office, and no personal or business taxes for owners and employees within the State University of New York at Buffalo, these residents have both the time and the resources for leisure living.